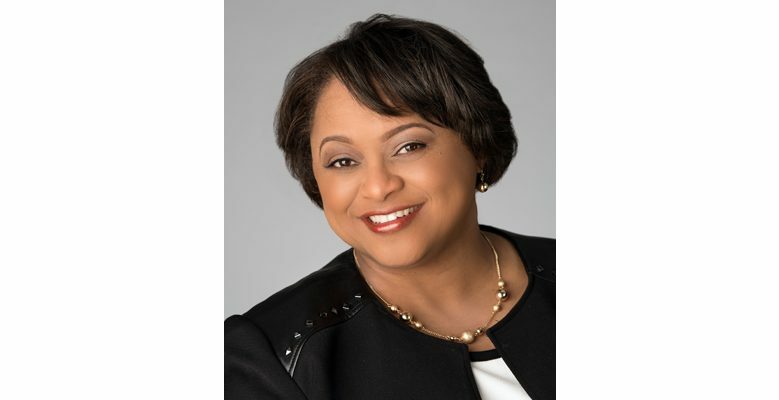 Our very own Gena Ashe, who currently serves as Vice Chair of the Board of Directors of the NBMBAA®, on the Board of Directors of XPO Logistics, Inc. (NYSE:XPO), and as Vice Chair of the Board of Directors of the publicly traded French company XPO Logistics Europe SA (Euronext:XPO), has been named to the 2018 National Association of Corporate Directors (“NACD”) “Directorship 100” list of the Most Influential People in the Boardroom and on Corporate Governance. As an NACD Directorship 100 Awardee, Ms. Ashe is being recognized as a leader who significantly impacts boardroom practices and performance in corporate governance. She will be featured in the Nov./Dec. issue of NACD Directorship magazine and will be honored at a black tie gala in New York later this year. Please join us in congratulating Gena on receiving this special recognition!